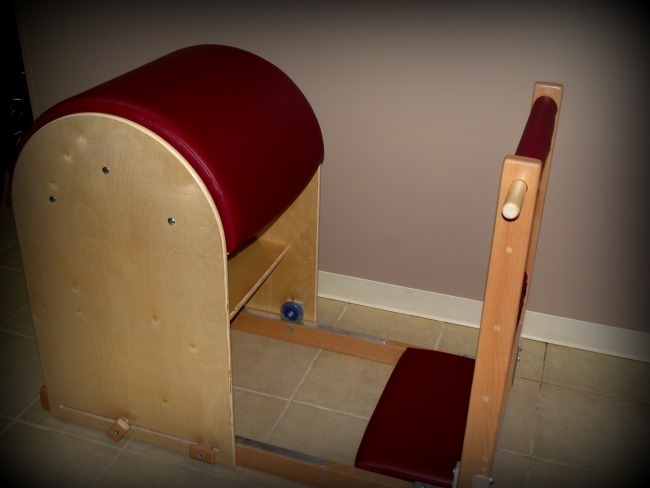 The Pilates Experience uses classically designed Pilates equipment. 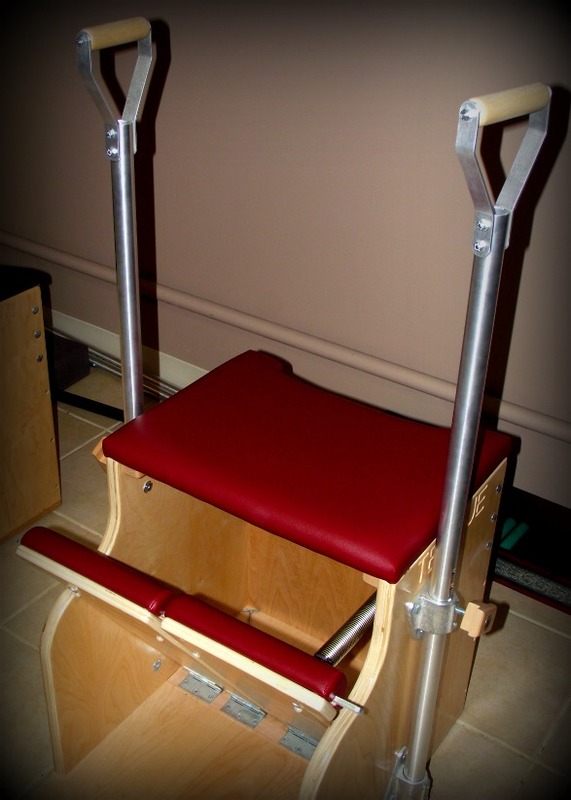 Designed exactly as Joseph Pilates intended it. 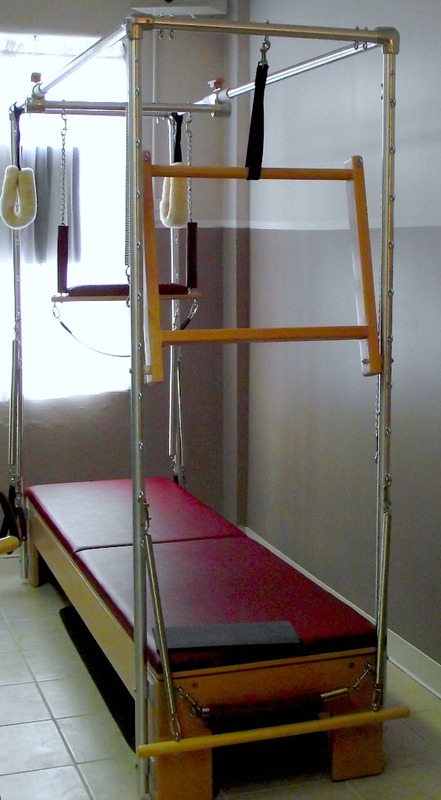 To ensure an effective workout with endless exercise possibilities the studio is fully loaded with all of the Pilates based apparatus and small equipment. To enhance your workout experience and meet your cardiovascular needs the studio also has TRX suspension trainers, spin bikes, trampolines, pilatesticks, kettlebells and several other body toning toys. 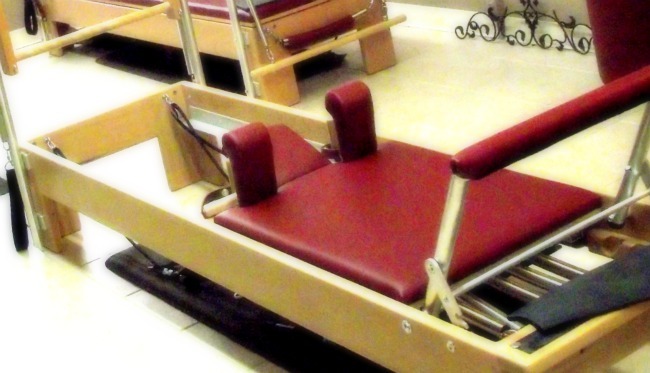 The Pilates Experience was designed to meet all your fitness needs. Devote yourself to a Pilates fitness routine and begin to create positive changes in your body including long lean muscle tone, increased strength & flexibility, improved posture, flatter stomach, better balance and increased body awareness.